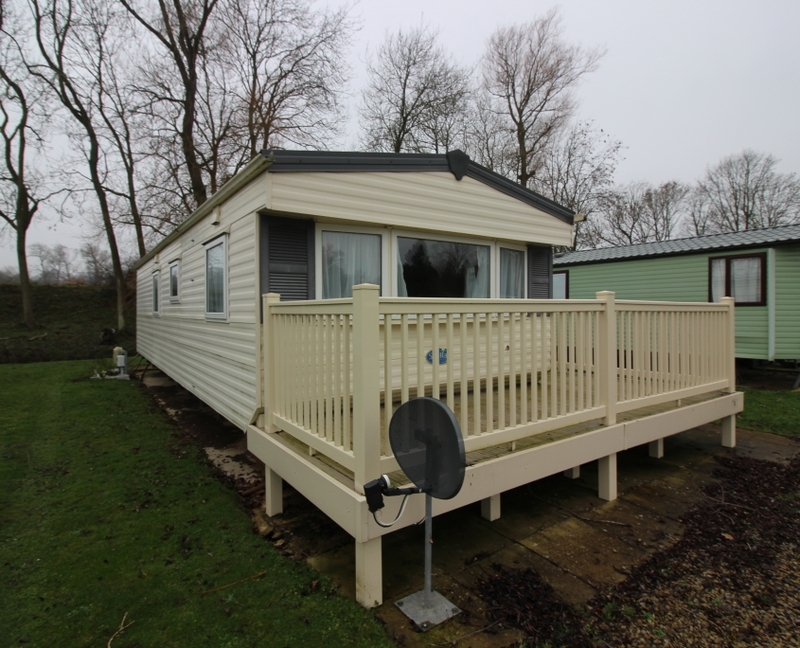 An ideal starter holiday home for sale at a great price. 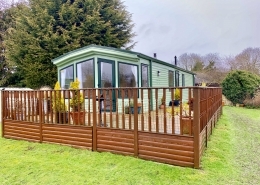 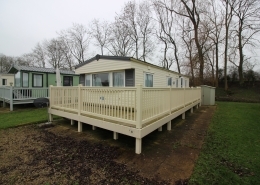 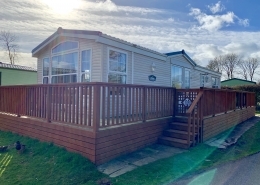 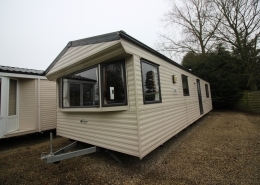 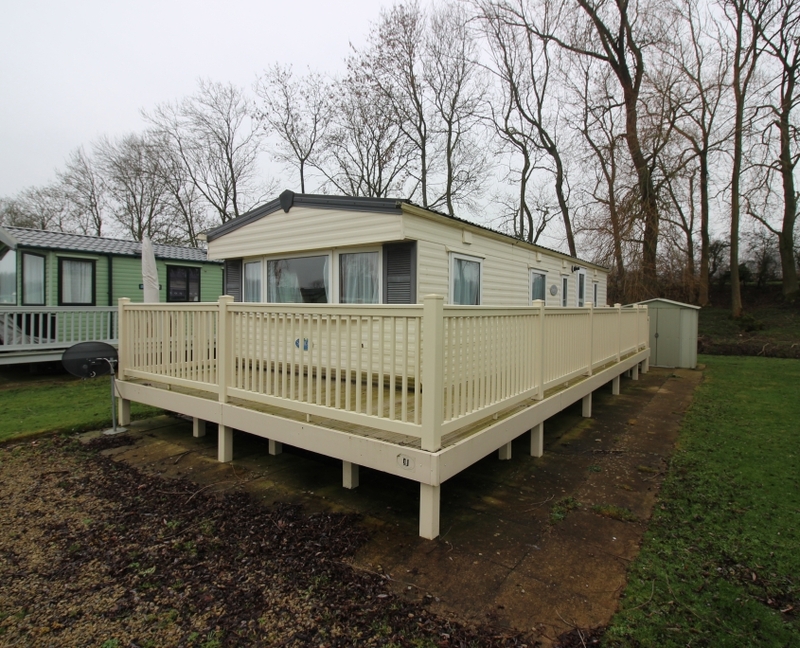 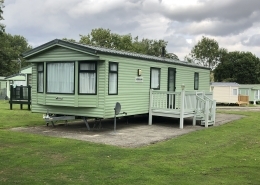 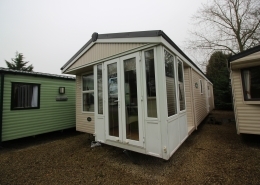 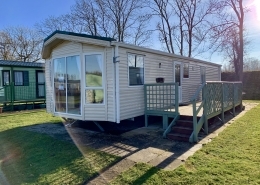 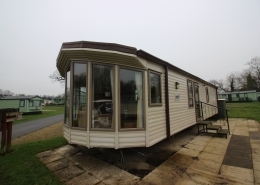 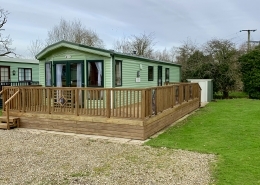 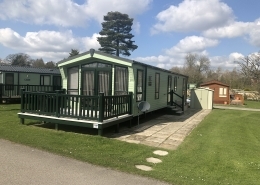 This caravan is situated on a lovely plot 27 at Castle Howard Lakeside Holiday Park with access to the Great Lake which gives an amazing view of Castle Howard itself. 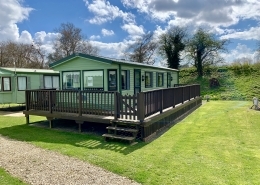 For the price its a bargain to start your holiday dreams at Castle Howard! 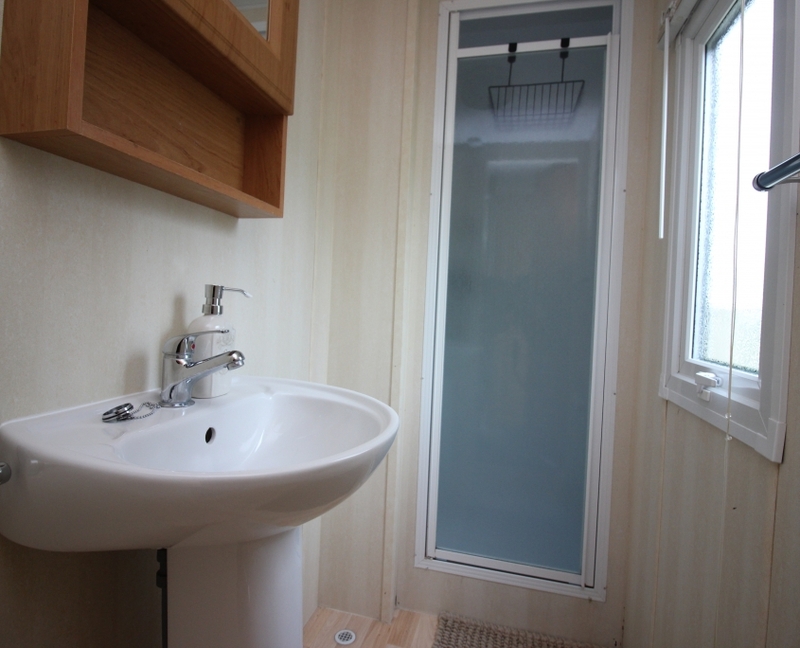 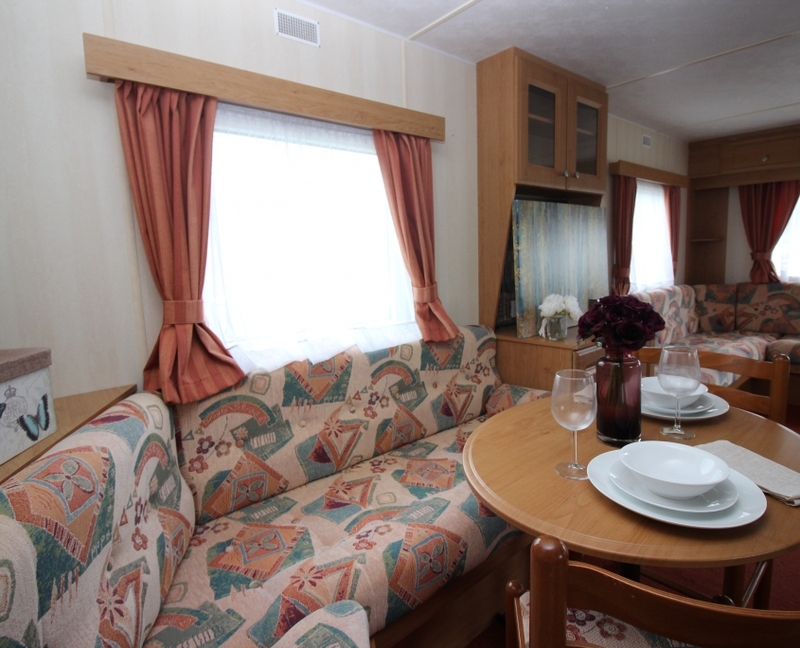 With a little interior designing magic, this caravan could be a personalised paradise. 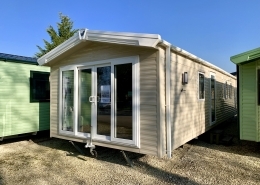 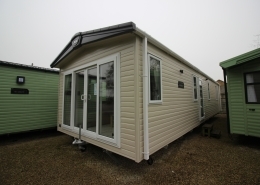 This model offers both double glazing and central heating, perfect for keeping you warm in the sometimes colder Yorkshire climate. 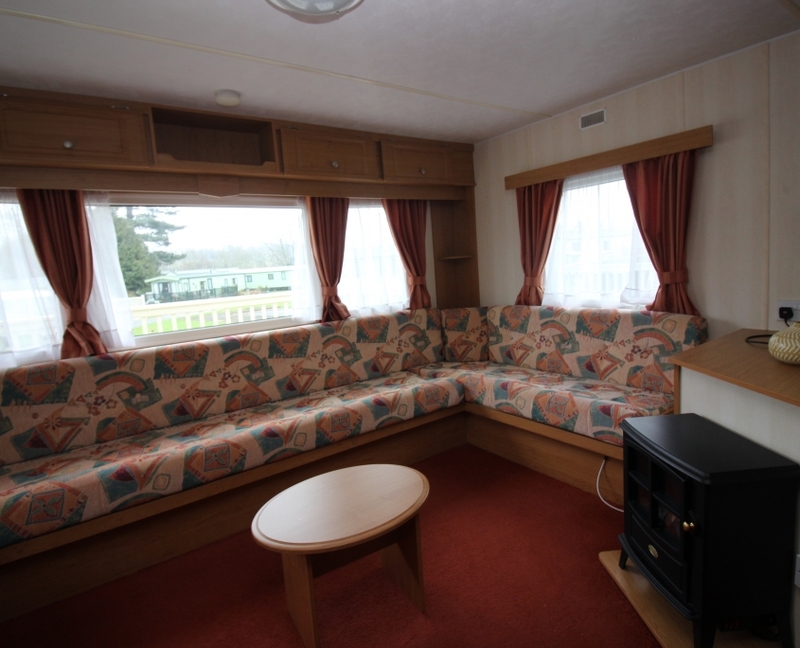 There is plenty of living area with lots of seating and dining space. 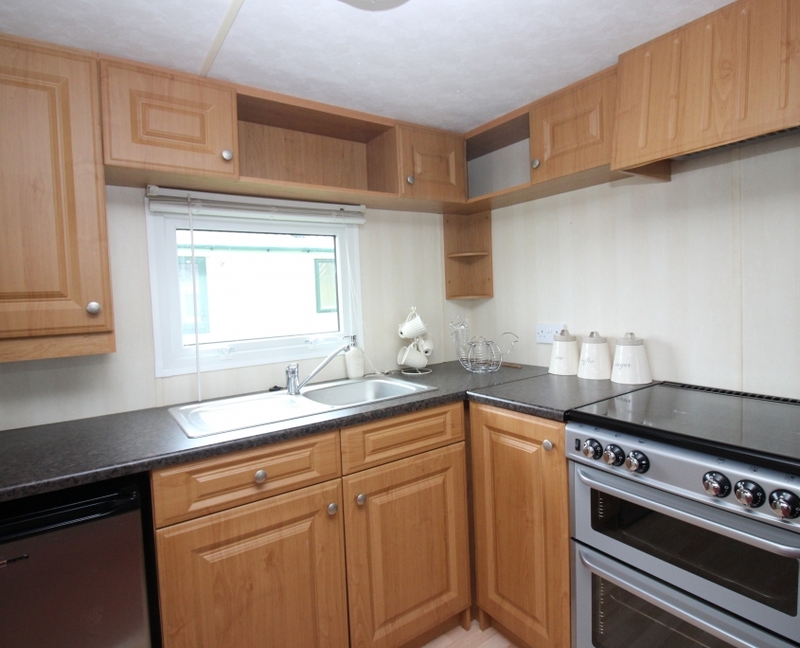 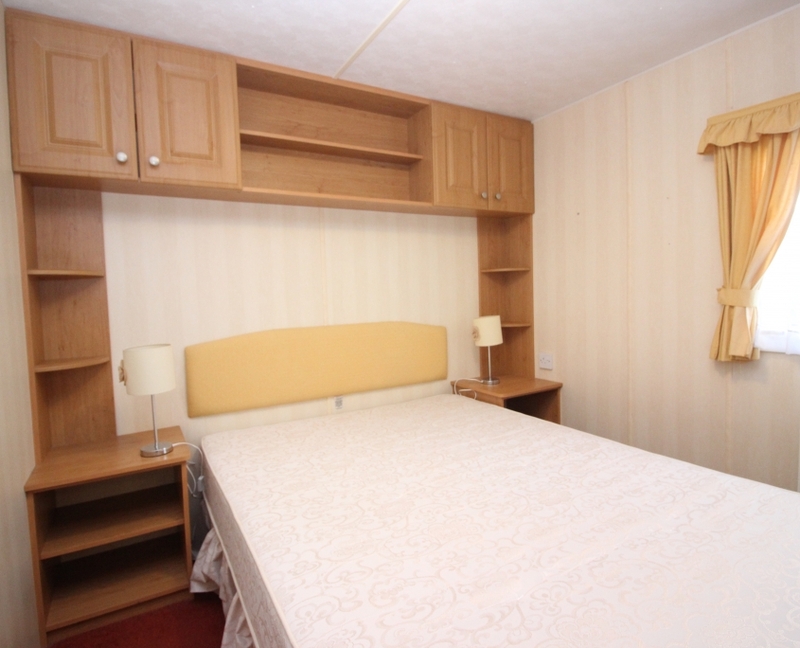 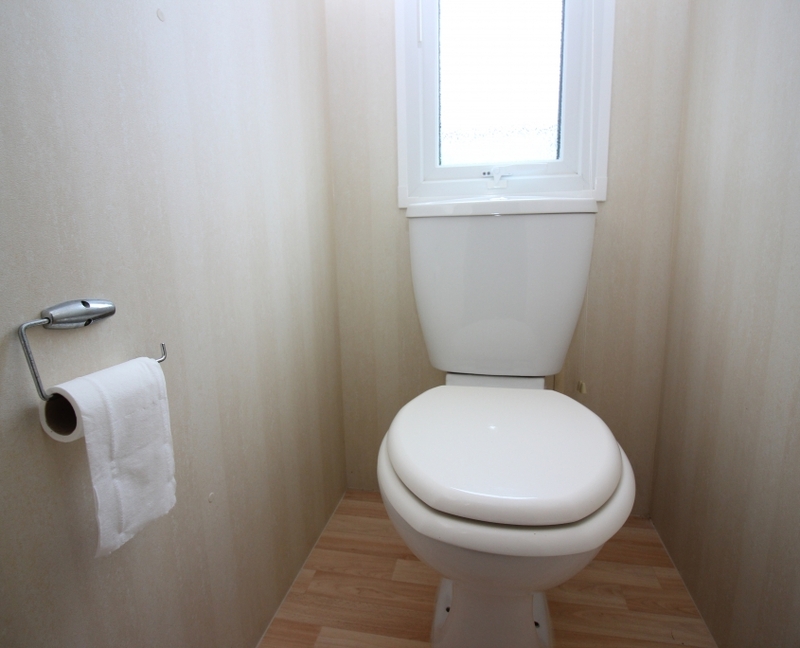 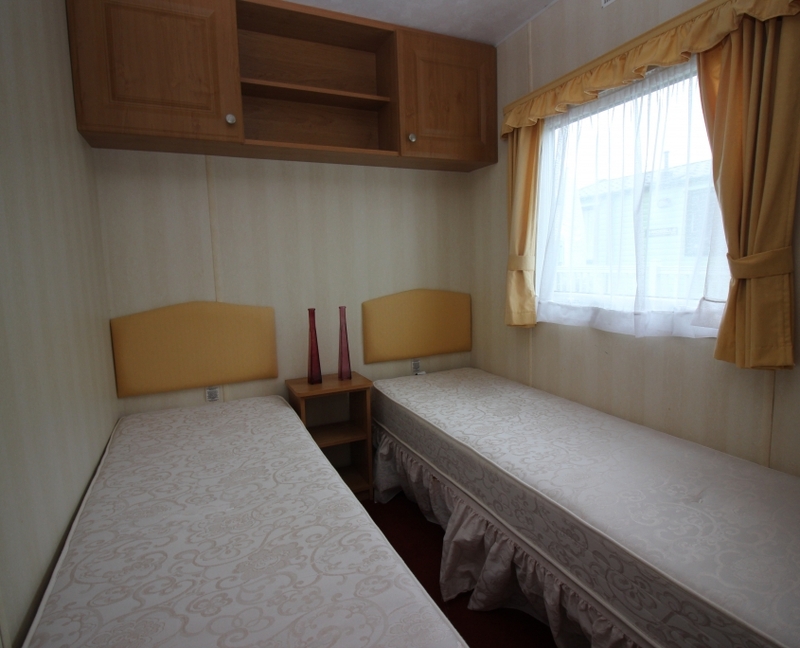 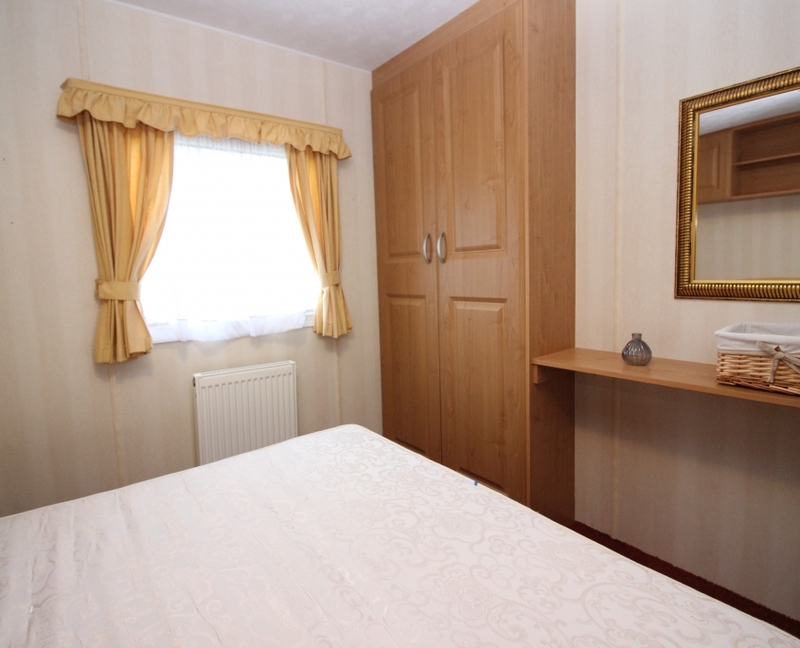 There is a fitted kitchen, main bedroom, twin bedroom and a shower room with W.C. 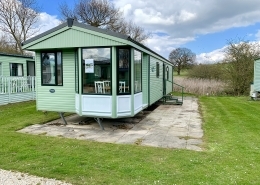 When buying this holiday home you not only get the caravan but this years park fee, and a special pass with discounted entry to Castle Howard. 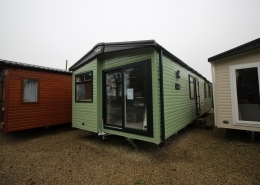 For any more information on this please get in touch, this will not be around for long.